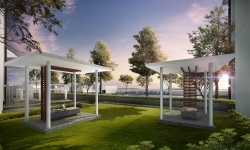 A modern, contemporary concept that brings about comfort and practicality. 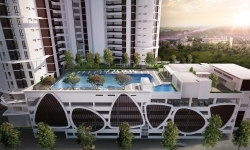 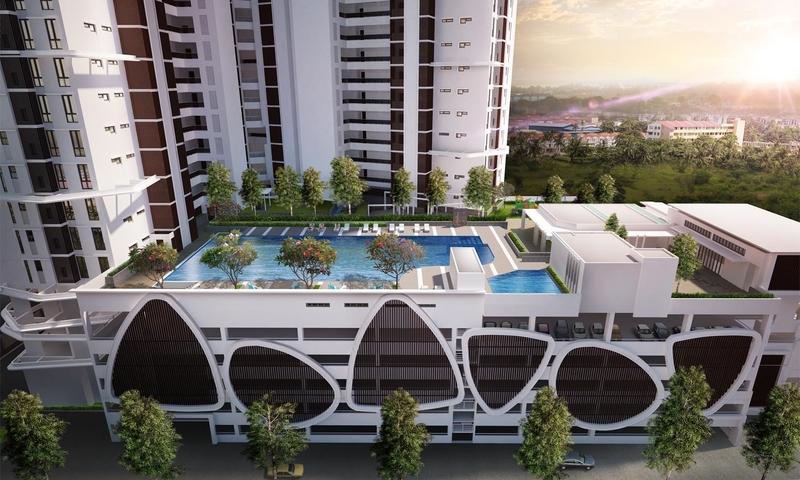 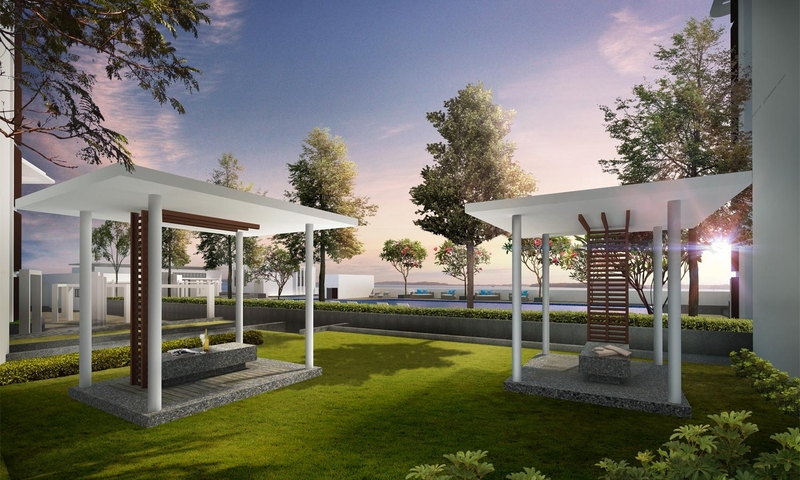 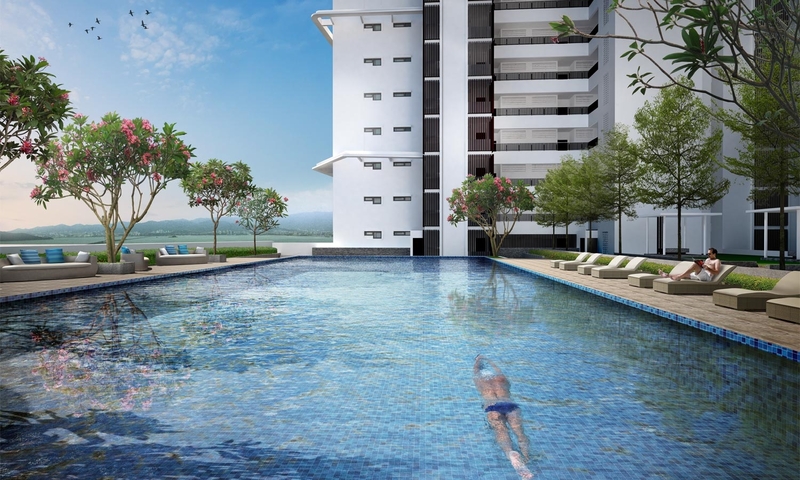 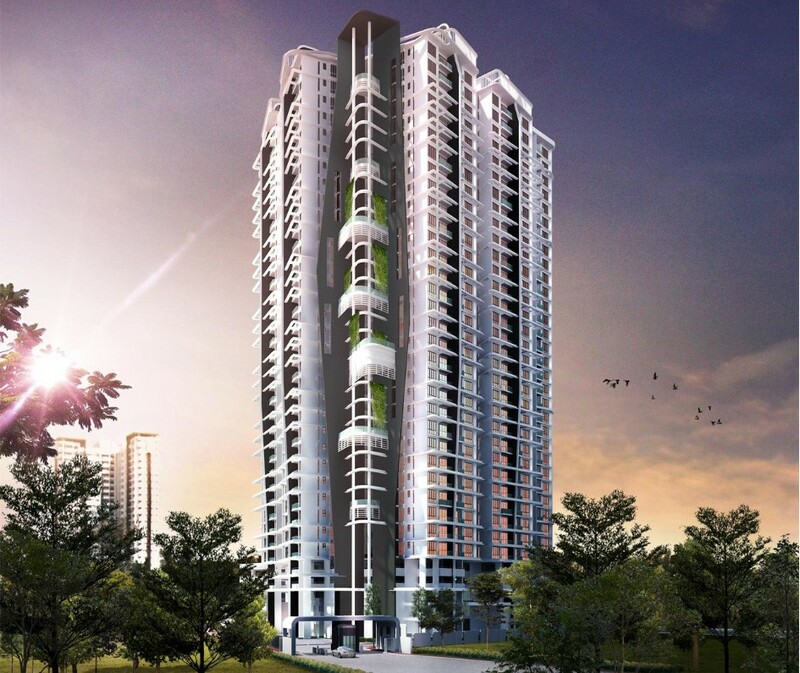 Evoke Residences boasts 300 residential units and offers occupants units with 3 bedrooms, with 1,100 sq ft built-up area. 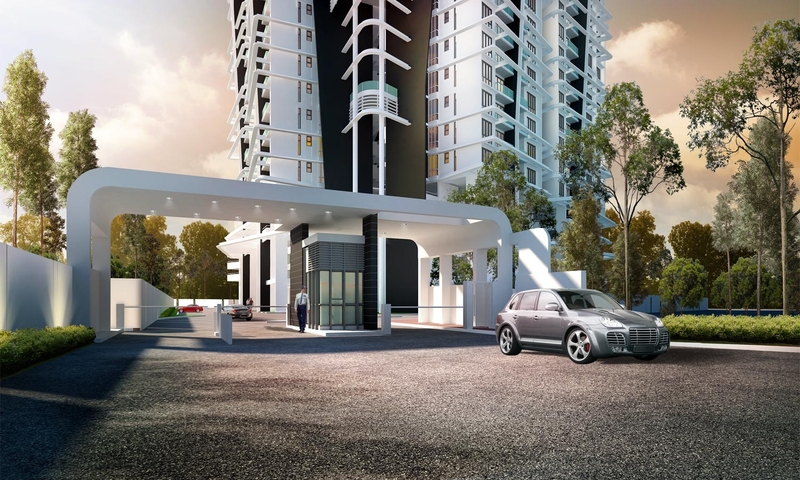 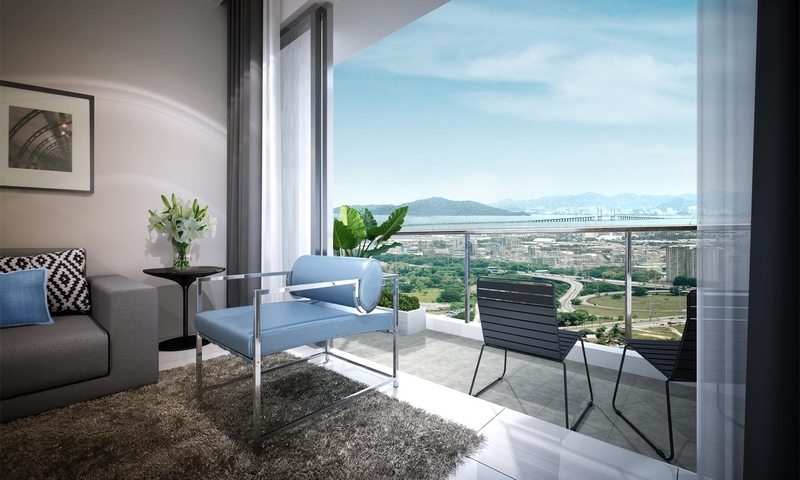 With 2 parking bays and a range of facilities, Evoke provides you with every modern comfort.